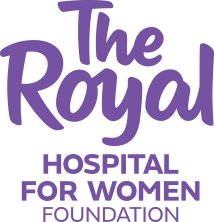 The Royal Hospital for Women has one of the foremost Maternal Fetal Medicine units in Australia. The Royal is also home to the NSW Fetal Therapy Centre. The MFM unit provides a complete multidisciplinary service to women with complex pregnancies, providing continuity of care from diagnosis, through pregnancy, birth and the early newborn time. 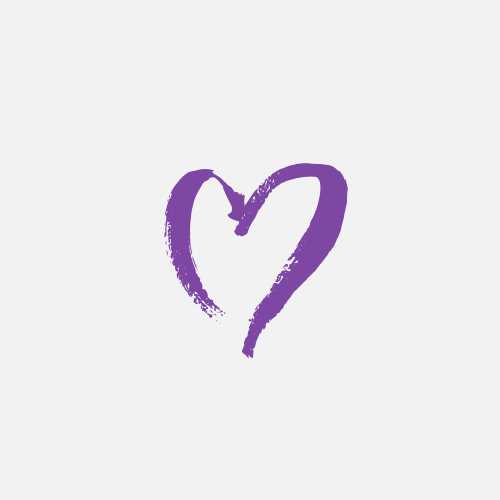 Women are either diagnosed with fetal or maternal complications in their pregnancy at The Royal, or are referred from other hospitals for specialist care. The Maternal Fetal Medicine unit is also internationally renowned as a leader of in-utero surgery for twin to twin transfusion; a disease that without treatment has a low chance of survival. As a tertiary referral hospital dedicated to medical excellence, The Royal relies on leading-edge technology and diagnostic equipment to enable doctors, nurses and specialist staff to deliver the best possible outcomes. Along with equipment, translational research and programs to support clinical care cannot be underestimated in the providing a holistic approach for both parents and families. With your help we can support the Maternal Fetal Medicine unit with the equipment and research required to ensure best practice and world-class care for women, their partners and babies. Every family deserves the best holistic care and leading-edge medical services to endure the challenges of complex pregnancies. In loving memory of our precious grandchildren Adaline and Cooper Marsh 5 January 2019.